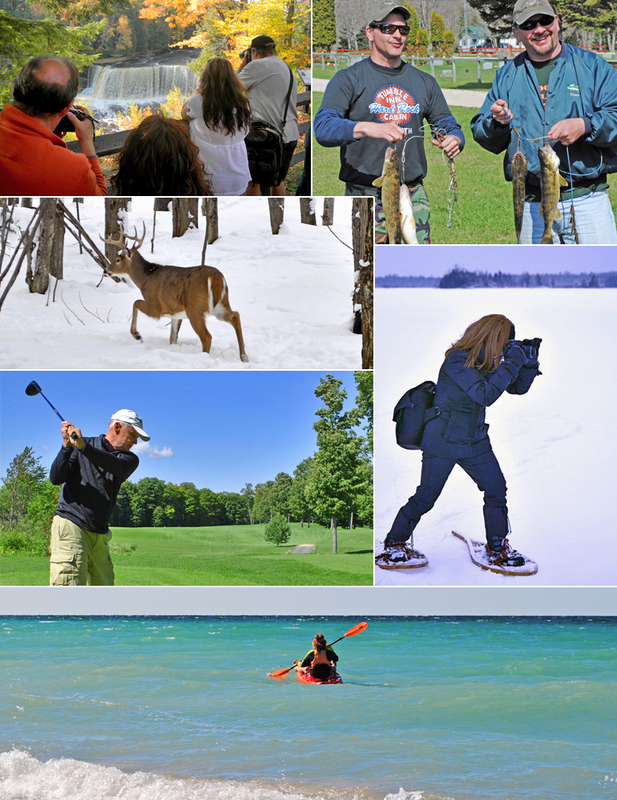 Welcome to our Outdoor Fun information for year-round excitement in Michigan's Upper Peninsula. Our Deer Park area offers the best in recreation with Four Seasons of Fun for everyone. Two of the greatest that are a must experience is Upper Peninsula UTVing - ATVing and Upper Peninsula Snowmobiling! Deer Park Lodge Resort has all of your DNR Trail Permits available here at our General Store. 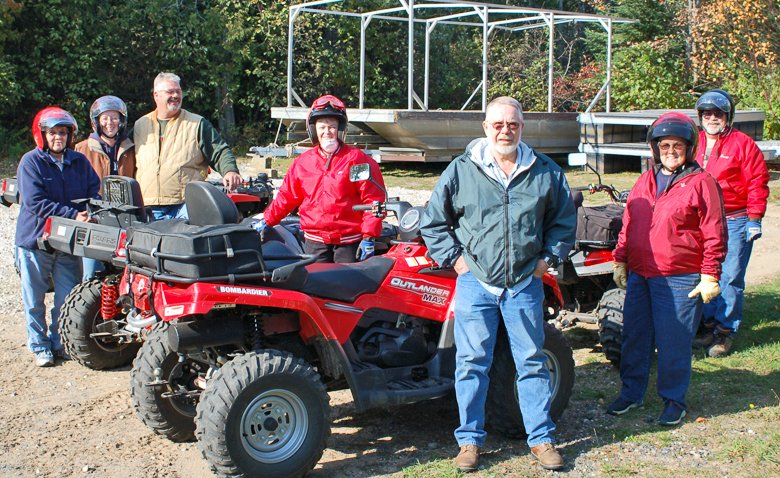 We invite you to experience the adventure of Deer Park MI UTVing | ATVing | ORVing the largest & fastest growing outdoor recreational activity for spring, summer & fall fun. 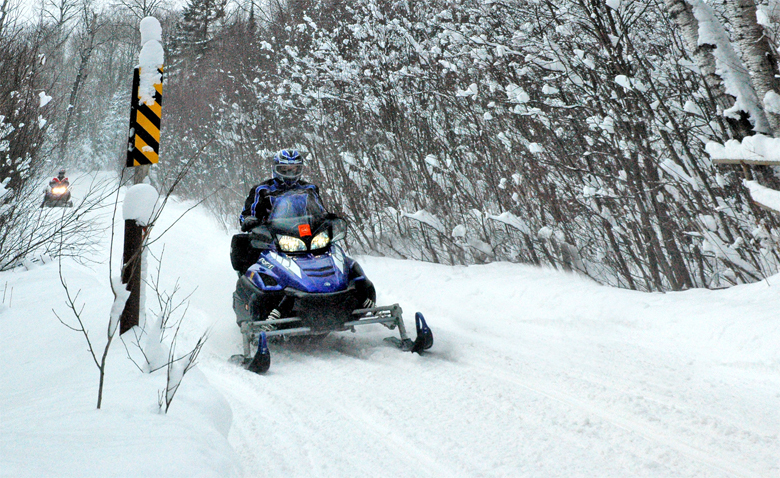 We have direct UTV trail access from our store and Upper Peninsula resort. All ages enjoy UTVing in side by sides, with trails galore for your adventures. This is one of the best spots in the entire Upper Peninsula to experience this great family fun sport. For advanced riders, this area also provides great trails for all outdoor recreational vehicles. We love to cater to our all terrain sports. Join us for Deer Park UTVing fun! you can't find a better place to snowmobile! Join us for Deer Park Snowmobiling! Please visit the websites below for vital information. We appreciate all the work our groomers and all those associated with TASA and MSA. Please note that TASA now provides important information for ATVing as well as snowmobiling. Known for UTVing and snowmobiling, we also have a expansive amount of other great year-round outdoor activities for you to experience. If you are a photographer, enjoy video production and or have a drone, this is the place to capture our pristine wilderness and bodies of water. Spring, summer and fall is extraordinary in Michigan's Upper Peninsula. Every direction leads to adventure for all ages. Visitors can enjoy mushrooming, hiking the North Country Trail just down the road from us, biking, sight-seeing, bird watching along the Tahquamenon corridor up to Whitefish Point Bird Observatory, viewing the fall colors throughout the region, along with a host of other great things to do. Fourth of July Parade is held in Newberry every year with a special Old Photos Show held at the Tahquamenon Area Schools gymnasium. Blueberry picking in August is really awesome fun for the entire family. From the shores of Lake Superior inward towards Newberry is one of the finest places to pick in the UP. The Tahquamenon Logging Museum offers up a Paul Bunyan sized list of events such as: The Annual Woodchoppers Ball in March, Lumberjack Breakfasts with huge servings, along with 2 Music Festivals. Visit the link below for exact dates because they do change each year. The Newberry Country Club is open to the public and is situated on 200 pristine acres. This Upper Peninsula golf course has been redesigned with new bunkers, lengthened holes and new tee boxes, thus adding length to the entire course. This golf course is located 27 miles south of the resort with a lovely restaurant as well. Another great fishing opportunity awaits at the Lower Tahquamenon falls, with boats available for day rentals. Lighthouse exploring is big here in the UP, with 2 major lighthouses being Crisp Point Lighthouse and Whitefish Point Light House. Fall and winter adds another level of excitement for guests with skiing, snowshoeing, hunting, ice-fishing on Muskallonge, Big Valley Ski and Tube located south of Newberry at 14432 County Road 428, along with other great annual activities. During the winter you won't want to miss seeing the Christmas Bells and Lights of Newberry - up around the Christmas season. It is much like the movie, "It's a Wonderful Life". The Tahquamenon Falls State Park is the place for photographers, hiking, boating, eating, gift buying, and experiencing some really wonderful events like the annual "Lantern Lit Snowshoeing" through the woods extravaganza.